It is a pleasant surprise to see once more how other historians appreciate the publications of Sovereign House Books and its author Erwin Muilwijk, when it comes to the detailed information brought forward for the general public on the role and contribution of the Dutch-Belgians in the Waterloo campaign of 1815. In the last months two new books have been published, that frequently quote, comment or make use of the three volumes so far published in our series. Within just three years since 2012 Sovereign House Book's publications have made a great impact on the history of the campaign and battles of 1815. An impact that is not ignored, but fully embraced! 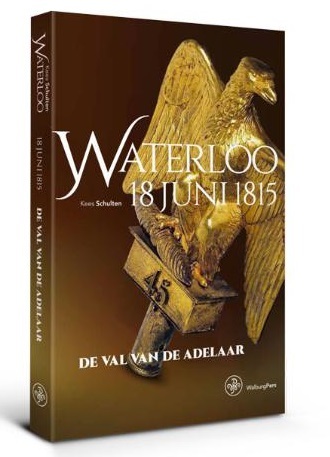 The Dutch historian Kees Schulten, former director of the Nederlands Instituut voor Militaire Historie (the Dutch army's historical staff section) published his "Waterloo 18 juni 1815: de val van de adelaar". 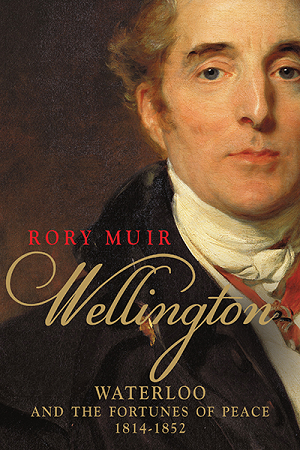 Likewise the British historian Rory Muir just recently published his second volume on the life of the Duke of Wellington, "Waterloo and the fortunes of peace, 1814 - 1852". For the exact number of casulaties among the Netherlands forces at Waterloo one still needs to organise a more accurate investigation. However, snippets of information are already avaialable. Such as the losses for Colonel Detmers' brigade that took part in the final attack against Napoleon's forces in the late afternoon. 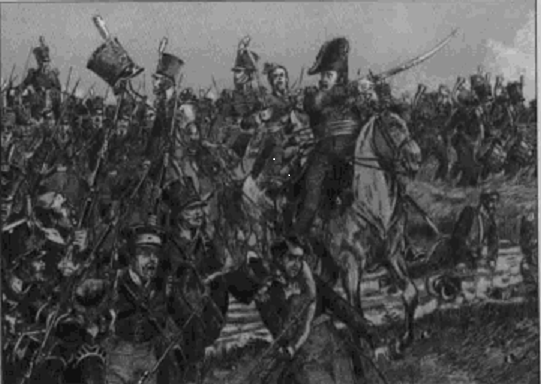 Many historians have written about the decision of the Duke of Wellington to maintain a force of over 17,000 men at the town of Halle whilst engaged in a bloody battle at Waterloo. Some historians say he should have directed these troops to support the struggle on this day of 18 June, but none clearly see how he had already received a promise from Blücher to add the similar amount of troops on the battlefield. In fact, the Prussians rushed over with another two additonal army corps to enage the French army and thus defeat Napoleon. 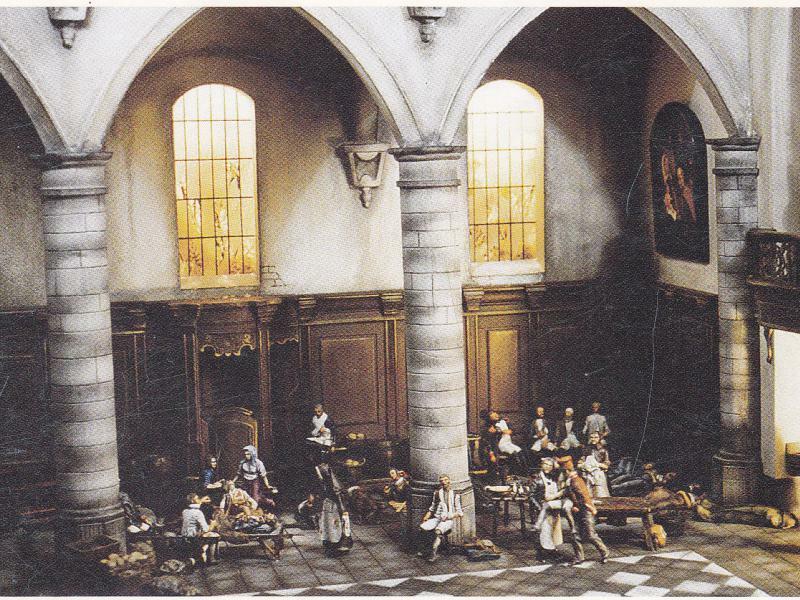 In our history "Standing firm at Waterloo" we do explain the reasons why this Allied force at Halle was necessary, including the various accounts from officers who were present here. In this news item we present a few things that are also available in our wonderful third volume, entitled Standing firm at Waterloo. Read on for further information and first hand accounts! Hardly any serious attention has been given to the actual right flank of Wellington's army on the battlefield of Waterloo. It wasn't the farm complex of Hougoumont for sure, but instead the village of Braine l'Alleud, which the Duke had occupied during the late afternoon of 17th June by General Chassé's 3rd Netherlands Division. During the night preceeding the battle these troops even reinforced and barracaded the village into a veritable stronghold. 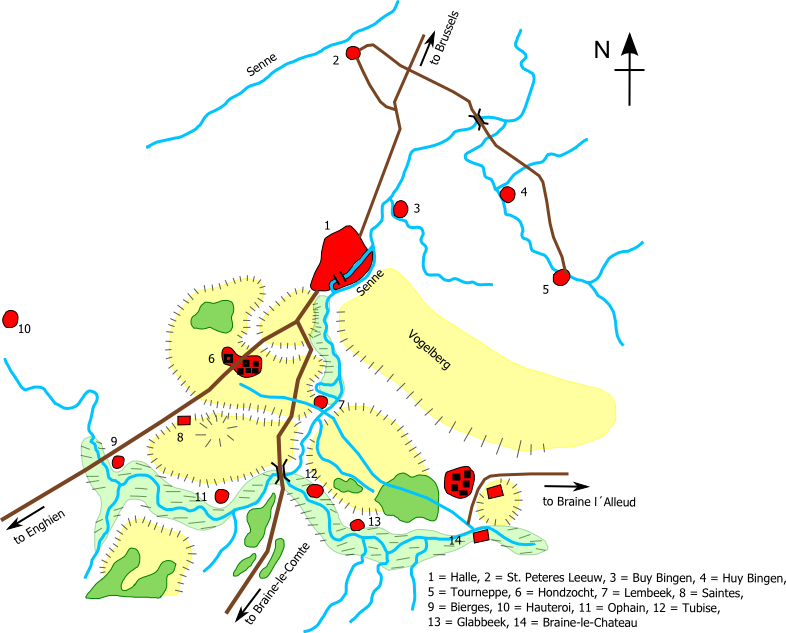 Meanhwile the village was flooded by retreating troops, accompanied by many wounded soldiers. These were temporarily taken care of in the village, which after the battle the next day became once more a safe haven for many more wounded. We have so far sold 585 copies of all three volumes up to 31st December 2014. 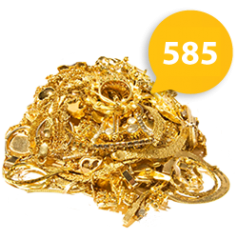 That is the marker for 14 carat gold! And with Volume Three on the Battle of Waterloo just missing the illusive sales stats of 150 copies (indeed... 149 sold in 6 months), it is obvious the publications of Sovereign House Books matter!